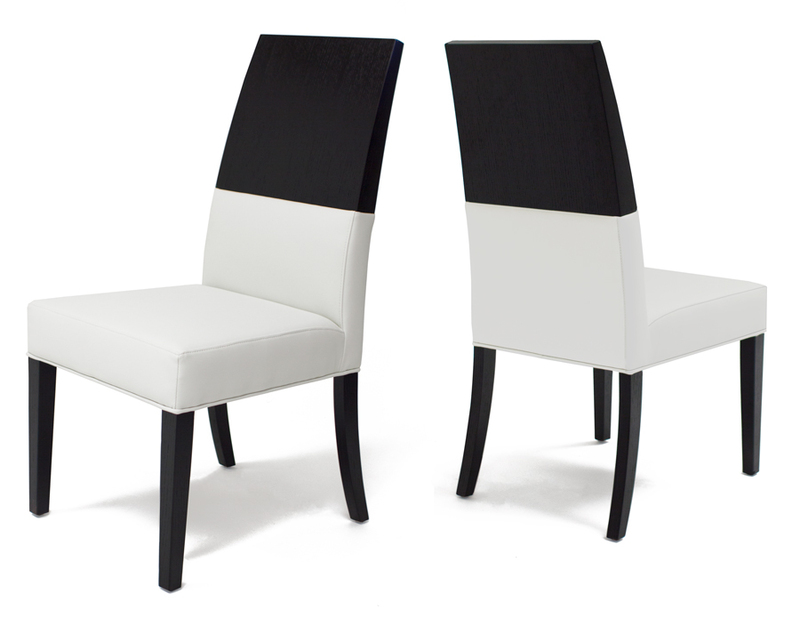 The Vigo Chair is a beautiful, modern, tall seat back dining chair. This chair epitomizes contemporary style with its blend of wood and bonded leather. Available in wenge and matte concrete finishes, this dining chair is simple, yet elegant. 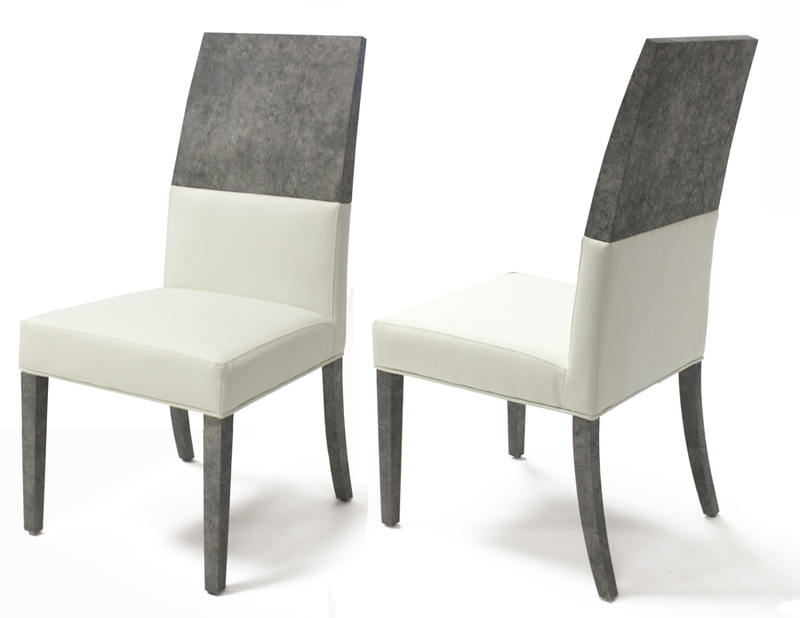 This modern dining chair is the perfect fit for any contemporary dining room.